​Just when we thought Kylie Jenner's family couldn't get cuter, it seems she's already thinking about baby number two. 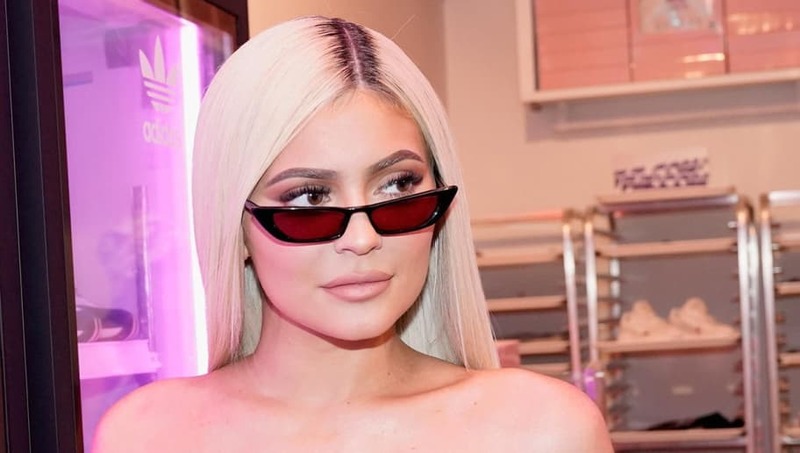 Kylie, who ​gave birth to daughter Stormi this past February with boyfriend ​Travis Scott, took to Snapchat with BFF Jordyn Woods on Saturday night to do a quick Q&A. Of course, one question she's always asked by fans is if and when another baby will be coming. "Am I going to have another baby? I want another baby but, 'When?' is the question and I'm definitely not ready right this second," Kylie shared, according to ​E!. "And I don't know when I will be, but yeah, when I do, I would love to share more of that with you guys." Elaborating more, the 21-year-old makeup mogul said, "Have I thought of baby names for my next baby? I have, but I haven't found anything that I 'love' love. But I definitely want another girl, hopefully, and I want her to have a really feminine name." Aw! A baby sister for Stormi would be the cutest. When talking about Stormi's personality, Kylie revealed she's most like her aunt Kendall Jenner and dad Travis. "She is obsessed with her dad, though," Kylie continued. "They have this crazy connection and she's definitely a daddy's girl. It's cute to watch. When dad's around, [it's like] I'm not even there." Last night while Kylie and Jordyn were hanging, Travis was in New York City to perform on Saturday Night Live. We wish the two were there together, but Kylie did post a snap of her watching her baby daddy's performance. We're glad Kylie and Travis aren't thinking more babies just yet, but they are keeping it in mind for the future.